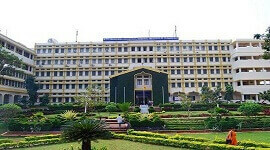 Eligibility Admission shall be open to the candidates who have passed in BSc Computers as major/BE/ BCA with not less than 50% (45% in case of SC/ST) of the marks in aggregate of all the semesters/years of degree examination. 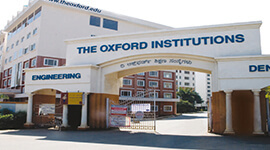 Admission is on the basis of merit/marks obtained during Bachelor of Science degree or any equivalent recognized degree. 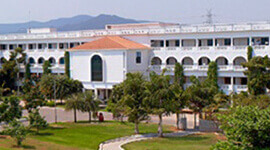 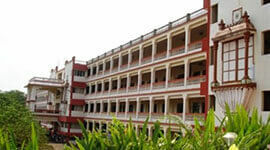 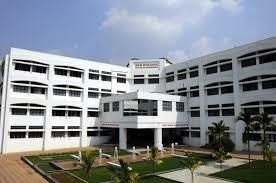 Mount Carmel College has started this course in 2000. 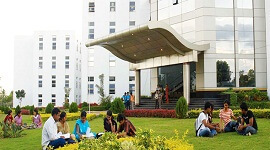 This 2-year postgraduate programme has electives like digital image processing, software quality testing, cloud computing, distributed computing, and enterprise resource planning along with industrial project in the final semester. 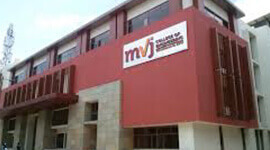 The college has MoU’s with several MNC’s to support the students build their dream career. 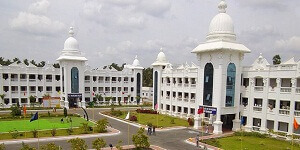 College offers master of computer applications as a high-end knowledge driven programme to create computer skilled professionals with logical and reasoning capabilities.